For a website creating a database is the most significant part to complete. When it comes to any error in the database then you have to know how to check and repair the database? In this tutorial, I am going to tell you about checking and repairing of the database tables. There are many things to do with the database using PhpMyAdmin. You can add new users to your database, change WordPress username and password and a lot more. In this tutorial, you are also going to use it. How To Check And Repair The Database? First you should know how to check a database? Though for checking and repairing of a database, there are similar steps to follow. There is only one difference between both. You will see it later. Before starting the process, you should always keep a backup of the database of your website. It is always recommended to keep a backup of your website and the database. There are some steps to follow. I am going to list them one-by-one and you have to go through those steps. 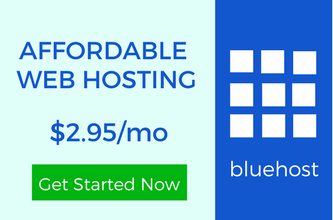 Step 1: You have to login to your Web Hosting account and then go to cPanel provided to you. Search for the databases section. Step 2: Click on “phpMyAdmin” and a new tab will open for you. Step 3: You will have to select the name of the database you want to check. You can see the name of the database in the left-hand-side menu. There will be a plus sign by clicking at which you can explore all the databases. After that, you can select the database you want to check. Step 4: After selecting the database, all the tables will be shown to you. If you want to check the database then you have to select all the tables present. Just click at the bottom in the box and all the tables will be selected. Step 5: Now you to take the final step for checking the database. You will find many options in the bottom of all the tables, there will be a drop-down menu. You have to find “check table”. Step 6: You will see a message showing that all the tables have checked. If you want to see the status of the each table then in front of each table, you will see “OK” under “Msg_text” column field. It means all the tables are doing great. There is nothing to worry about. If you don’t get “OK” message then you have to repair the database using a repair option. Most of the time a database gets repaired using this option. But if you don’t get the results you are hoping for, then you have to upload the backup of your old database. As you did in the previous section of checking. You can go through the same steps. Step 1: Go to your cPanel>>Databases>>phpMyAdmin. Step 2: Find the database you want to repair and click to the database. Step 3: Select all the rows of the database. Step 4: Find an option “repair table” in the drop-down menu and your database will get repaired within one second. After checking the database, you can select the table you want to repair. As if you don’t see “OK” in front of any table then select all the tables and repair the database using “repair table”. 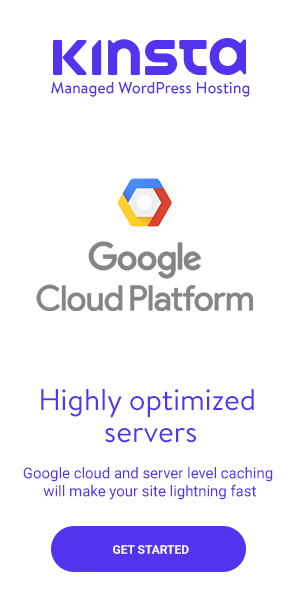 Check And Repair The Database: Have You Done It? 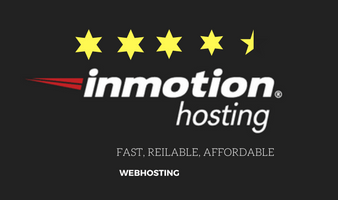 You know that a database of your website should keep safe and great in working. There shouldn’t be any error. Always check and repair SQL database using the process explained above. Have you done it before? Do you want to try it? Go to your phpMyAdmin and you can check and repair the database of your website. 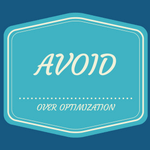 How To Avoid Over Optimization And Save Your Blog From Google Penalty? Great one Ravi and so timely! Let me ask you about the transients. Should they be deleted when optimizing after the repair? I have read differing opinions online. Some say it’s alright to delete, others say not to touch them. What are your thoughts? Transients are different things. Developers use them to store the data in the database. They have their expiration time. Suppose if you have enabled popular posts with the number of comments then it is stored and you are using transients then it will be stored in the database and will be retrieved after a short time. It is always recommended that you should delete the older transients. It is because sometimes it may create the problem. Suppose if your website and Facebook or Google Plus doesn’t have a better connection then the likes of your Facebook page may be shown to zero. To get rid of such problems, you shouldn’t keep expired transients. I can say this only. I hope you got my point. Got it, Ravi and thank you for answering my question. Very much appreciated! Pleasure is all mine Brenda. Good to read a bit more about checking and repairing SQL database. In this post you have shared most significant part of WordPress. Infact this step by step tutorial help us a lot. Thank you for sharing, Ravi and you have a wonderful weekend! The database is an important part of your website. You should keep it clean. Most of the bloggers don’t optimize their database and face a lot of problems. They should check the database of their website to avoid any problem. Newbies should know the perfect method and solution for it.